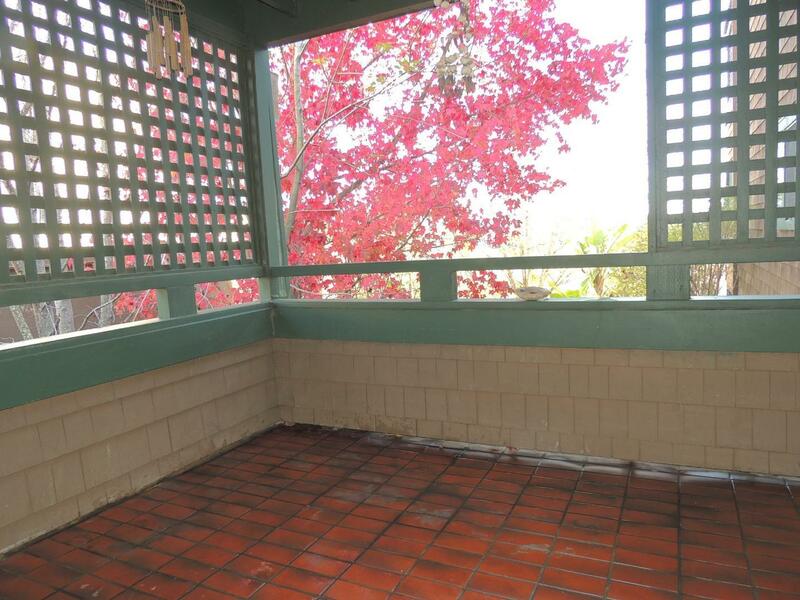 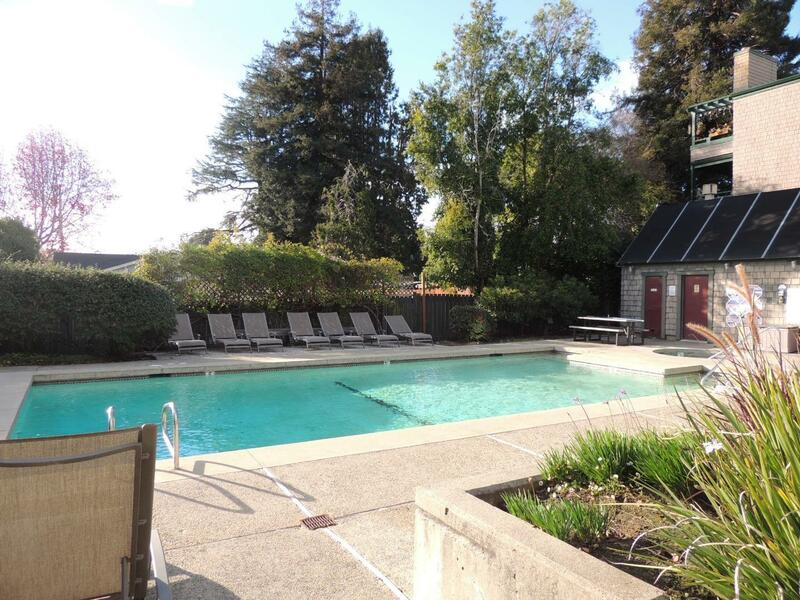 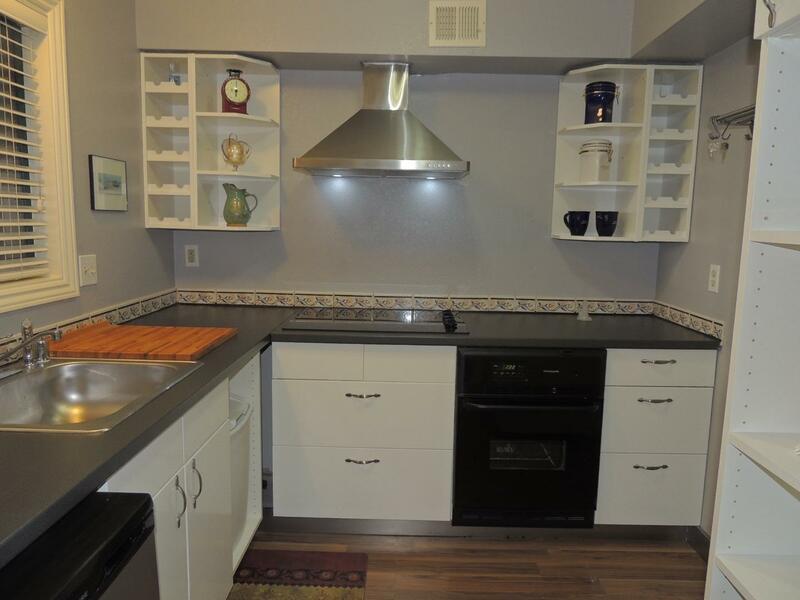 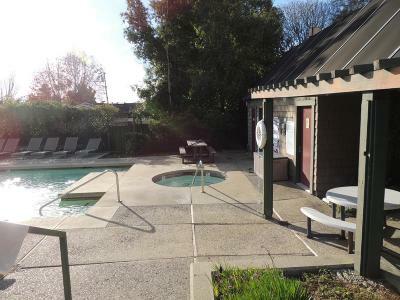 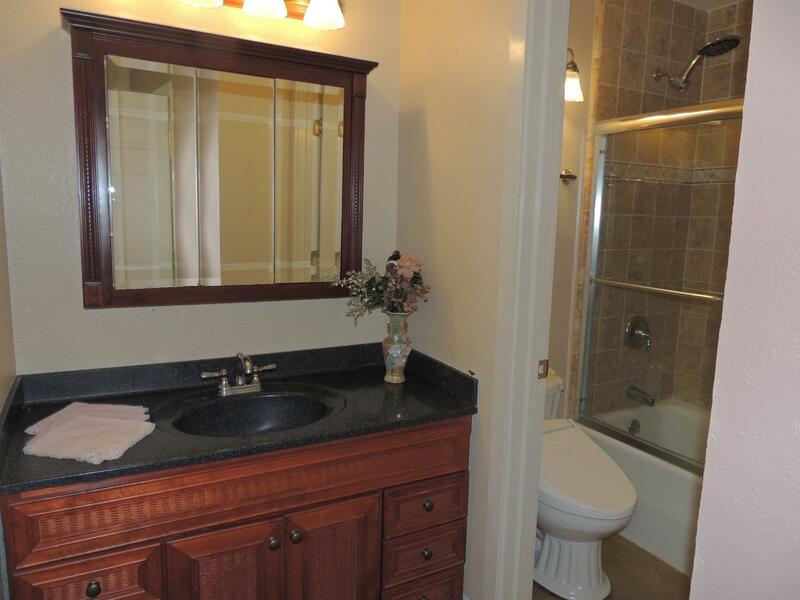 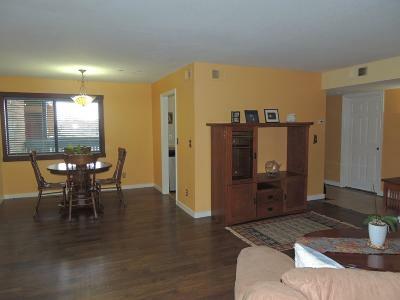 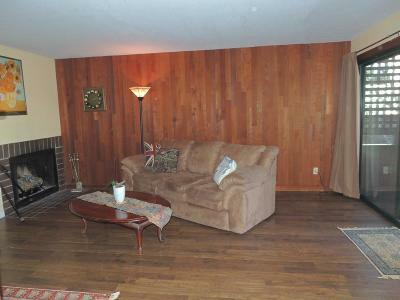 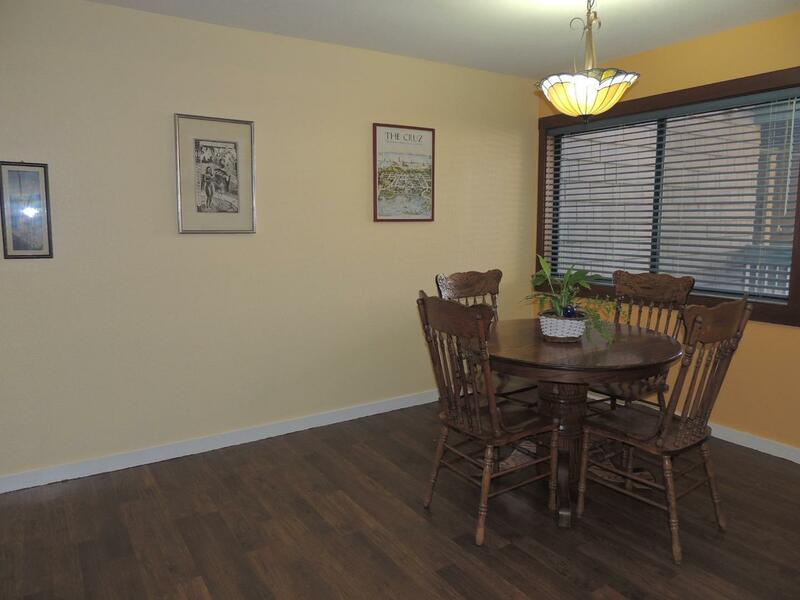 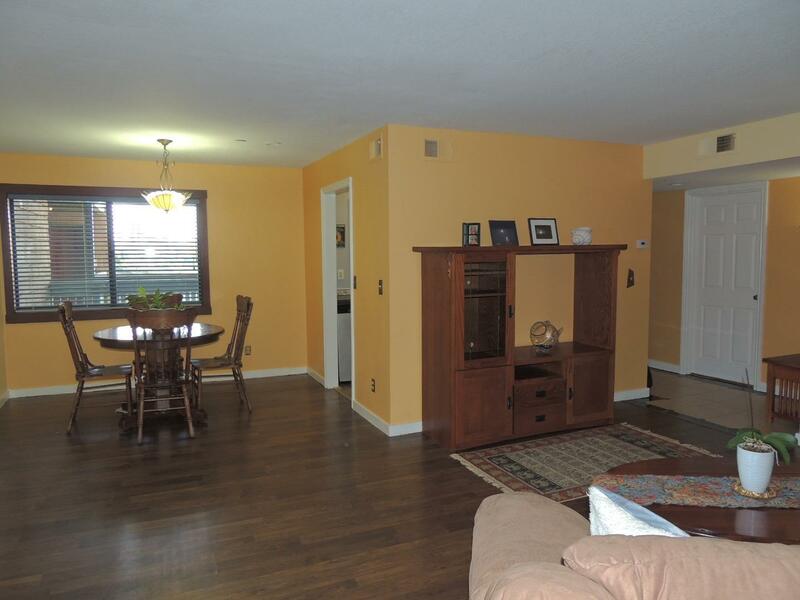 Fabulous Large 1BR/1BA Condo in beautiful Pacific Gardens complex in the heart of Santa Cruz. Short walk to the beach, Trader Joes & downtown shops. 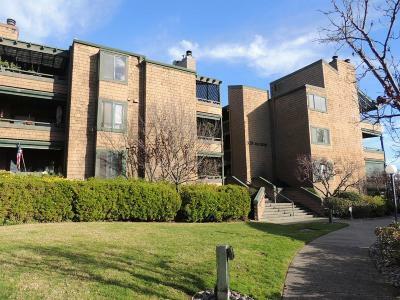 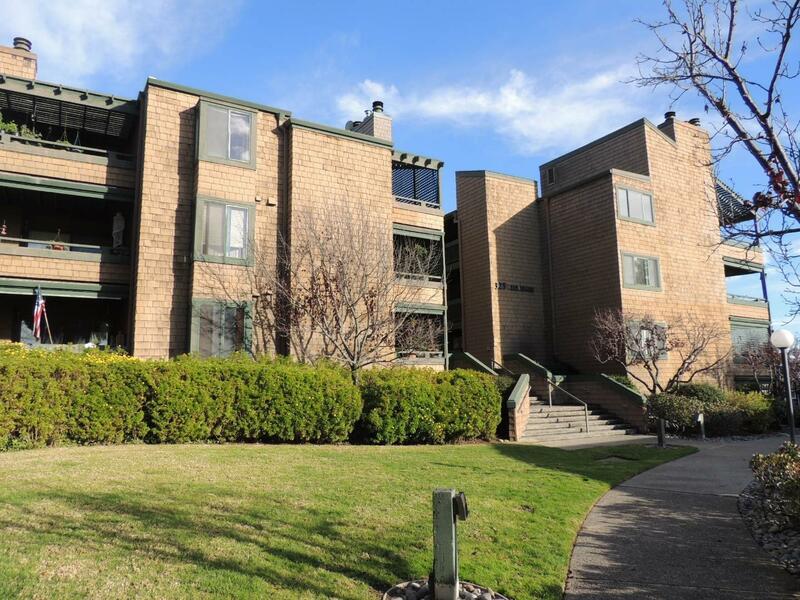 This unit has a Private patio with nice view, fireplace, updated kitchen & bath, newer laminate flooring, a walk-in closet and in-unit Laundry. 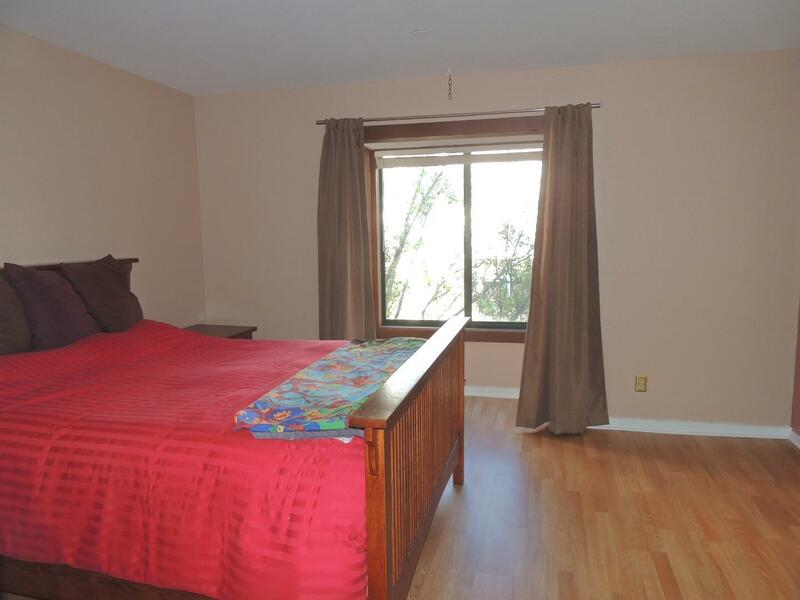 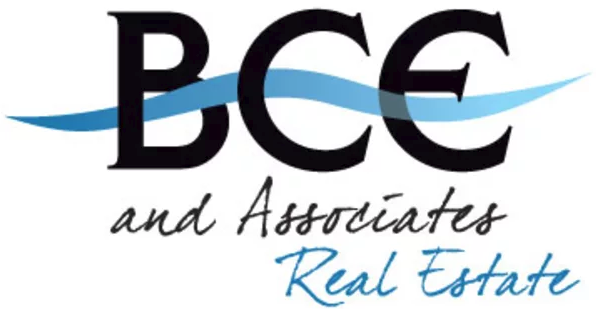 Complex includes pool and hot tub and underground secure parking. Ready to Go!